On March 19, 2019 William Soul, Sr. devoted husband of Marie Elizabeth Soul; beloved father of Donna Dahne, William Soul, Jr. and his wife Susan, Brenda Boehnlein and her husband Joseph; dear brother of Louis F. Soul and his wife Carolyn; cherished grandfather of Jason Bengough, Lindsay Umberger and her husband Michael, Samantha Boehnlein and boyfriend Eddie, Joseph Boehnlein III, Destiny "Fat Girl". Also survived by many nieces and nephews along with his best friend "Daisy" the dog. 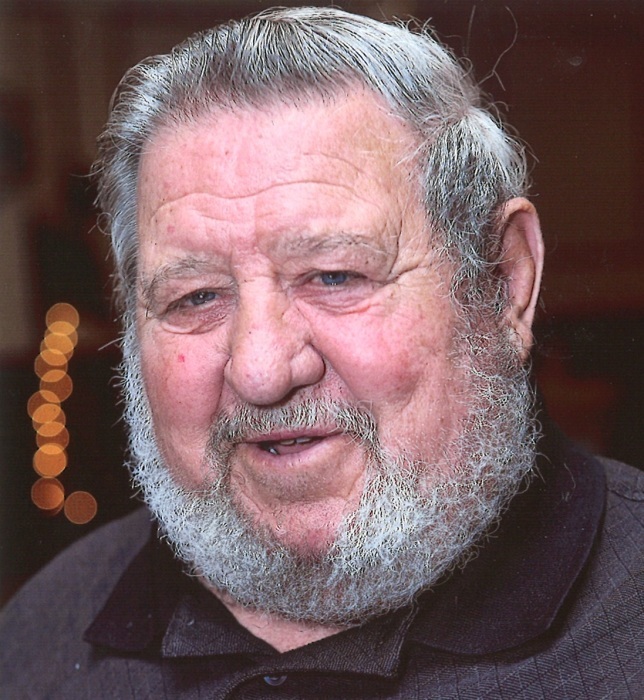 A funeral service will be held at the Connelly Funeral Home of Essex, 300 Mace Avenue on Monday at 11 am. Visiting hours will be held on Sunday from 3-5 and 7-9 pm.